Find huge deals in Yamagata, Japan that you may book now & pay later! 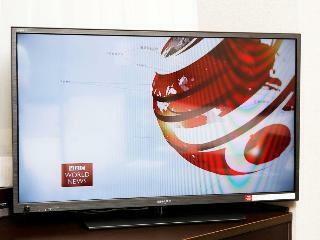 Best prices for in Yamagata, Japan. A dream vacation for you and your family, guaranteed by our travel consultants. 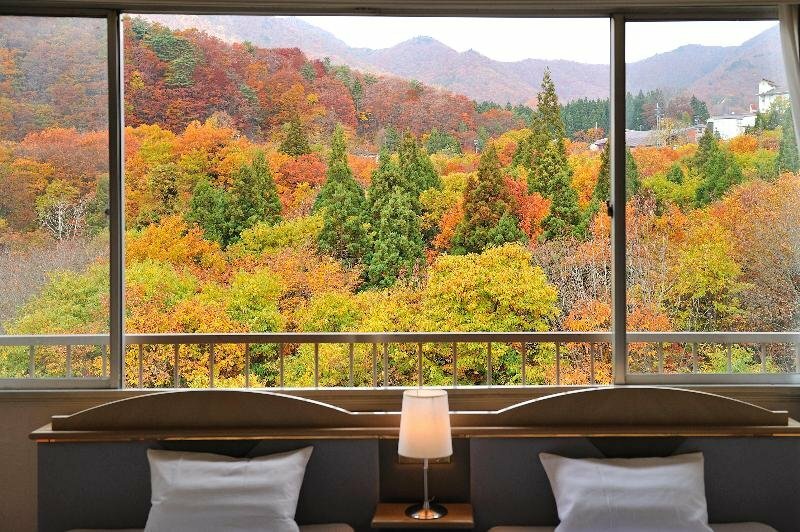 For members-only deals, we recommend using the new filter for deals in Yamagata, Japan. Located in the middle of Zao, this hotel is perfect for walks in the mountains and for skiing. The hotels pride is the Ion-carrying hot spring. the Japanese cypress bath and the sauna. As regional taste is been held important, regional dishes is the motto of our Japanese type set menu dinners. Yunohama Hot Spring is one of the Ou Sangakukyou that is famous hot　springs area. This hot spring was found about 960 years ago. Each room has ocean view, therefore, you can enjoy a superb sunset. 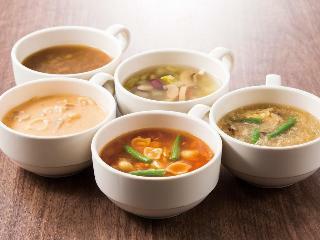 We provide Japanese style dishes of each season for dinner. Please enjoy staying here. The ryokan is traditional Japanese style, built over 300years ago. The ryokan have Japanese garden, open air bath and indoor bath with sauna. This comfortable hotel is located in Yamagata. This establishment's common areas are disability-friendly. Kishu Tetsudo Hotel Zao is not a pet-friendly establishment. This charming hotel is situated in Yamagata. There are a total of 104 units on the premises. Guests can enjoy the convenience of 24-hour reception. Communal areas are wheelchair accessible at this property. No pets are allowed on the premises. This lovely hotel is situated in Yamagata. 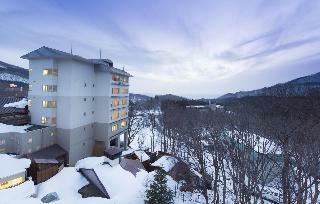 Zao Kokusai Hotel features a total of 65 rooms. Communal areas are wheelchair accessible at this hotel. This is not a pet-friendly establishment. Central located and good for sightseeing and business. Walking distance for Sankyo Warehouse and the Swan Park. View of the Mogami River and the Japan Sea. from guest rooms. This lovely hotel is in Yamagata. Travellers will not be bothered during their stay, as this is not a pet-friendly hotel. This lovely hotel can be found in Sakata. A total of 156 bedrooms are available for guests' convenience at Route-Inn Sakata. This is not a pet-friendly property. 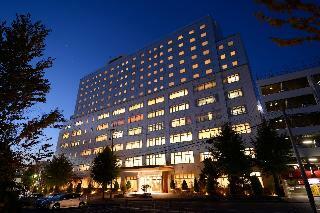 This lovely hotel is located in Yamagata. The total number of rooms is 214. This hotel does not accept pets. This charming hotel is in Yamagata. The establishment comprises a total of 126 snug units. Route-Inn Tendo is not a pet-friendly establishment. 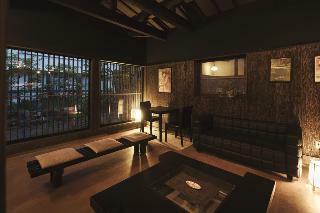 It has been about 300 years since our ryokan was established. Because of the structure, you can enjoy outside of view from the skywalk through the year when you go to a public bath. Also, you will see a wonderful landscape at open-air bath.We provide you warm-hearted services and delicious meals that are from the sea of Japan. Located just next to the heart of the Zao mountain range, golf, tennis, ski, a relaxing hot spring, the taste of the four seasons can be enjoyed spending worthwhile resort-time here. Located in the Tendo Hot Spring resort area of Yamagata prefecture. Separated men and women common hot spring is completed. 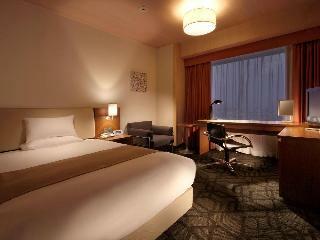 Guests can be relaxed in the traditional Japanese atmosphere with city hotel like facilities. 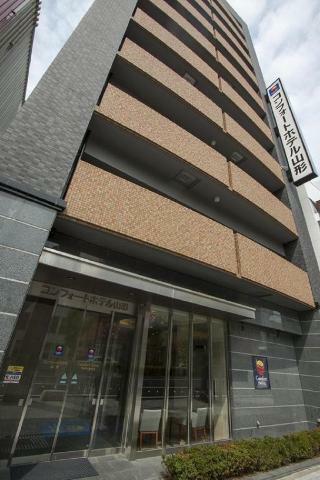 Located in the center of the city Yamagata, at Tokamachikaku, the hotel is conveniently close to the business and the shopping area. The interior is of abundant dignified high style, hospitality is in our hearts, this is a relaxing place to be. This old established traditional Japanese style hotel is located in the highest part of the Zao hot spring resort, continuing its services since the 18th century Edo-period. This comfortable hotel can be found in Zao. Unfortunately, the front desk is not open 24 hours. Visitors will not be bothered during their stay, as this is not a pet-friendly establishment. Atmospheric,only one building situated at scenic Yura coast.All rooms face ocean,possible for getting fill of beautiful scenery and sunset called Eno island of northeast.Dishes of fresh seafood will be served by chief chef."" Valuing the climat, the taste and the scenery of Yamagata, this is region is prosperous for Haiku-poetry. On the premesis there the remains of a 1200 year old furnace from the Sueki ceramics, now being an important state cultural asset. According to this, we offer an “easy ceramics burning” corner. This old-aged inn is continuing its services since the Shoho times (18th century Edo period) surrounded by the gardens of the ditch around the Tsukioka castle. Our customers highly value the relaxation room and the spa “Yudsuru”, which makes much of the joyful heart and the health. Togatta Hotel Sansatei, located at the foot of Zao National Park, is a traditional Japanese-style hotel, providing a place of peace and relaxation with the aroma of wood. From guest rooms, large communal baths and open-air baths facing Matsukawa River, you can enjoy fine views of the stream and the magnificent Zao Mountain Range. Hotel is proud of the first-rate view in Yunohama region, watching the state of the setting sun from your room makes you forget time passes for a while. 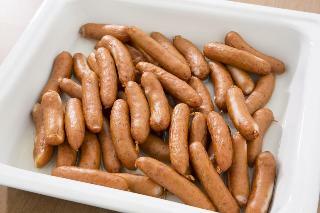 Features very famous Irori cooking where you grill fresh seafood by charcoal fire by yourself (reservation required). In the morning you may enjoy various rice cake dishes such as Zoni"
Faces the Japanese sea, and has sea bath in front. A resort hotel with hot springs. Serves seafood in the restaurant. There is a Sightseeing spot neer the Dewasanzan. A modern Japanese Ryokan which stands at the entrance of Atsumi Onsen. With fresh seafood cuisine from the Sea of Japan, and hot springs directly from the source, we are all well prepared to welcome our guest with the best hospitality. This charming hotel can be found in Yamagata. There are a total of 112 rooms on the premises. This comfortable hotel is located in Yamagata. There are a total of 108 rooms on the premises. This lovely hotel can be found in Yamagata. 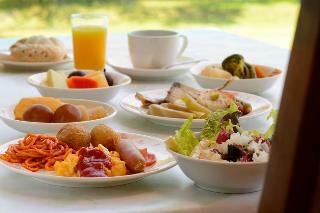 You can savor seasonal fresh fruit and local food. From our large communal bath on the top floor, you can enjoy a panoramic view of the city. Yusuitei Isagoya is the modern ryokan that stands on the shore of Shonai Dunes. You cannot miss a beautiful sunset from our hotel. A lot of our guests are satisfied with six different types of baths that include two open-air baths, and Japanese style dishes that we cook fresh fish and shellfish from the sea of Japan. 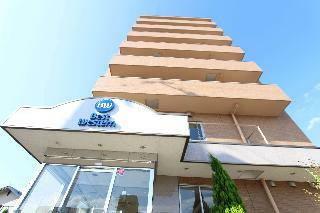 This comfortable hotel is located in Onogawa. This unpretentious hotel is set in Yonezawa. This comfortable hotel is situated in Yamagata. This comfortable hotel can be found in Sakata. This lovely hotel is located in Yamagata.